Well, I guess I can, but I’m supposed to be displaying some discipline this month and I’m off the ‘brown pop’. I don’t know about where you live, but it’s very summer down here in Le Sud at the moment. 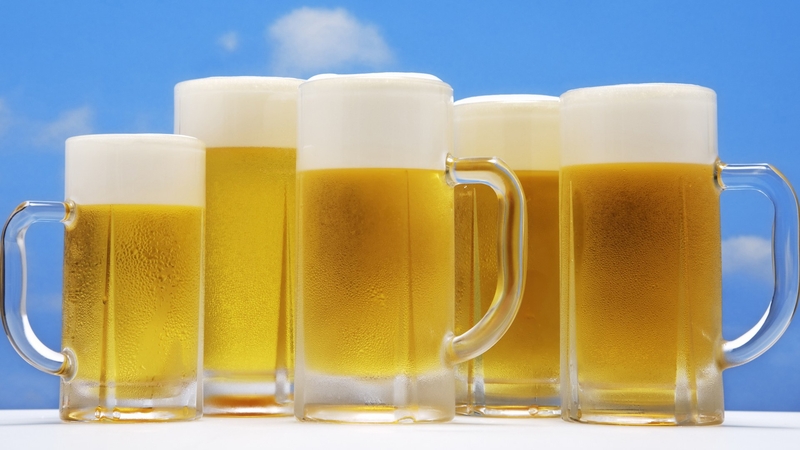 And when it’s summer there’s even more reason to drink beer (if you need another one). When God invented big cycling events he obviously didn’t think it through very carefully. Since I’m forbidden to drink alcohol in more than piffling quantities for medical reasons and it is very warm here too, my sympathy for you can be measured in microns.